The teeny tiny spot in the Mediterranean sea – this is how Malta looks if you try to find it the world atlas. But then in December the 3 of us decided to zoom in to see what treasures this country, settled over the three islands, is hiding inside. The traffic is on the wrong side of the road – it is the legacy of the British rule and influence over the island. The special relation is very much visible in the everyday life: crowds of the British tourists; shops like M&S and Costa cafes to cater for their taste and prices which are more similar to the UK than other Mediterranean countries. 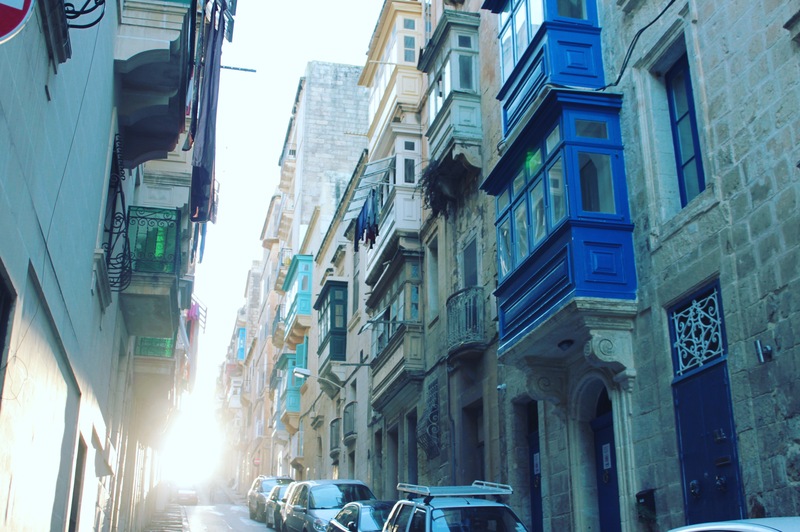 Language – the sound of Maltese took me by surprise. People behind me in the plane were speaking something that was completely unfamiliar to my ear, so I made a conclusion it was Hungarian… Only later, I realized it is the original Maltese language, which vocabulary is 52% Italian/Sicilian, 32% Siculo-Arabic, and 6% English, with some of the remainder being French. But don’t worry, your won’t have to break your tongue – English is co-official language of the country. Churches, churches everywhere… Malta tops the list of the religious believes and is easy to see why: everywhere you look you see church(es) in the horizon. Only in Gozo alone you can find 46 churches and it’s a big number for a 67 km² island. And it is not the only list, where Malta is leading. Malta is also European country with the best LGBT rights. A big lesson to be learnt here for many other secular, yet very conservative, governments, including my native Lithuania! 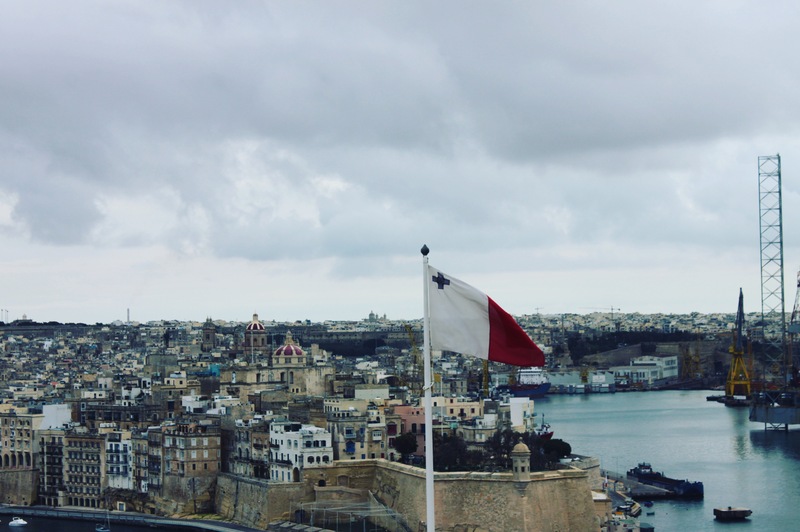 The capital of Malta and the World Heritage Site. Tiny, feels more like a district than a city. 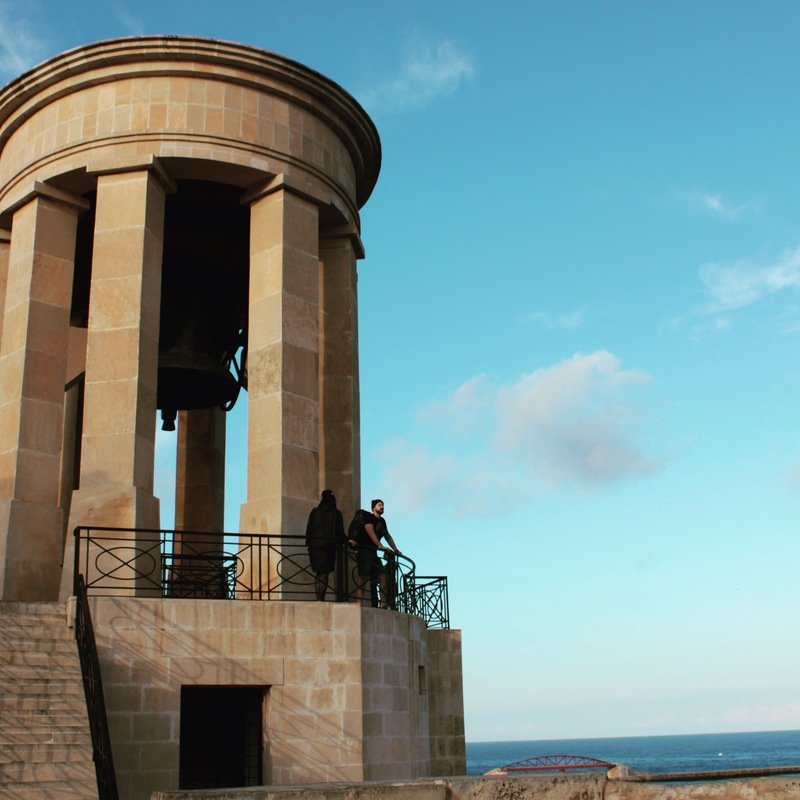 Valletta begins with a panoramic view on the hill at the Upper Barrakka gardens and ends with Fort Saint Elmo all the way down the hill. The famous Saint John’s Co-Cathedral is right in the middle – don’t miss it! Only half an hour on a ferry and you are in Gozo – the second biggest island of Malta. This rock is one of the biggest attractions in Gozo. Impressive from up close! Already from the ferry you can see the crosses of the citadel. A walk through the tiny streets of this walled city is a must. The panoramic views from the top are just spectacular. Another spectacular nature creation in the main island – the Blue Grotto. Look at it from up the hill and then go down to take a small boat ride through the caves. Probably the most popular Sunday’s village in Malta with well advertised traditional fish market. On this day you have locals coming in from around the island and double as many tourists trying to glimpse at this “famous tradition of selling fish”. The market is just like any other market, anywhere else around the world. But it is a beautiful place for a seafood lunch in the terrace. 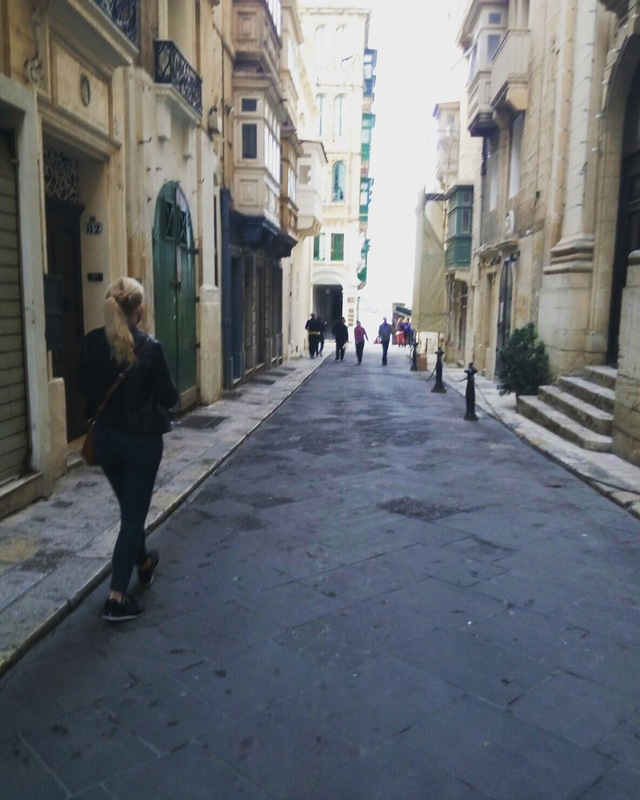 La Pira in Valletta for local Maltese food and wine. Filippo in Marsaxlokk – Italian seafood place in the middle of the most famous market in Malta.